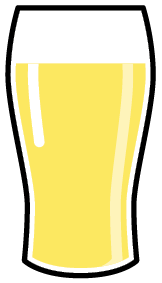 A premium golden beer made only with finest pale ale malt and a single hop giving it a well balanced hoppy flavour. Very drinkable – beware! Another award winning classic from the past! A railway themed name after the name for two engines pulling a train – two engines is more power and this premium bitter at 5.3% packs quite a bit of power indeed! 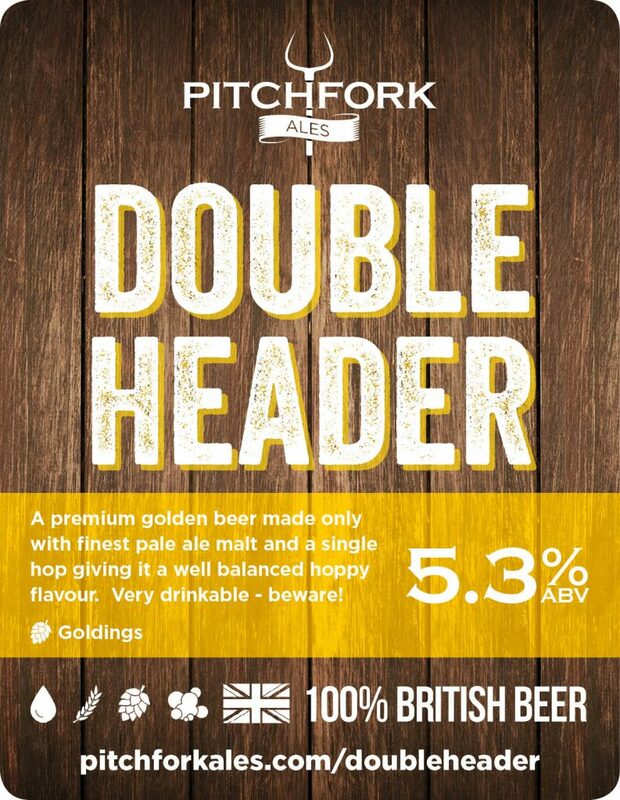 Double Header is 100% British Beer! All of our beers are entirely, and proudly, British. 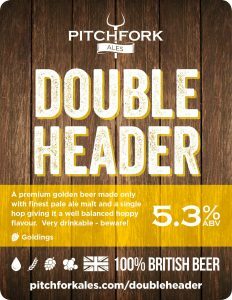 From our West Country water, through the traditionally floor malted barley and English hops and yeast, you can be confident that Double Header is 100% British.